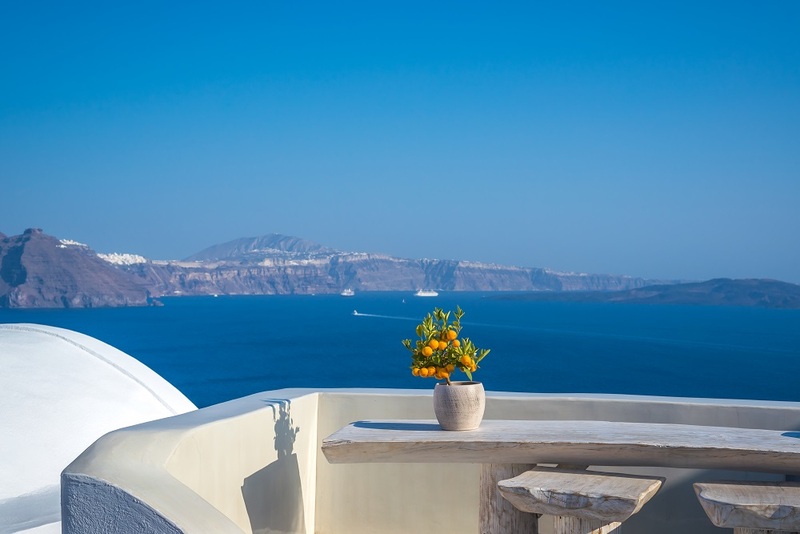 Long before Santorini became known as one of the world’s most popular destinations, Oia was a small village with 306 inhabitants, located at the northern edge of the caldera. Lauda, built on this rock in 1971, was the village’s ﬁrst restaurant. It was the place where the locals gathered to talk and drink, the place with the village’s only telephone. Today, Lauda Restaurant is commited to honouring the history and tradition of this unique place. 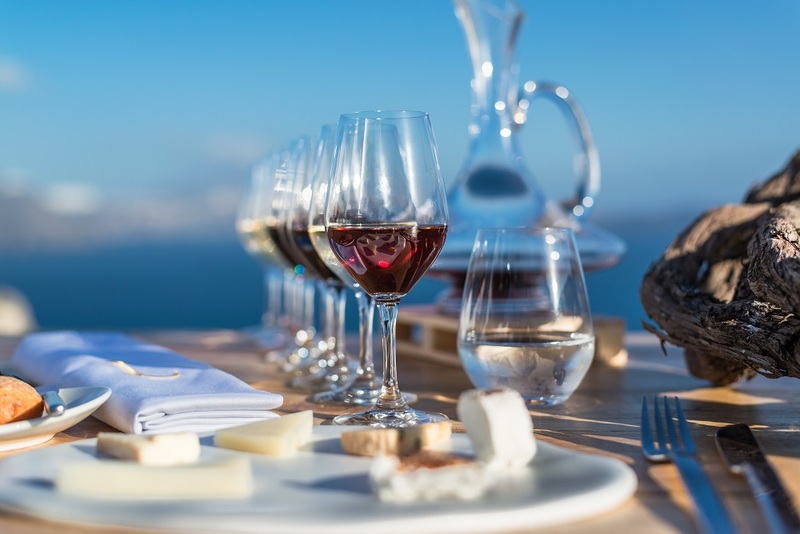 Equipped with exceptional local ingredients and our devotion to the volcanic soil, the native grapes, the aromas and the colours of Santorini we strive to oﬀer you an authentic gastronomic experience. Emmanuel Renaut, the Chef and founder of Flocons de Sel, the legendary 3 Michelin Starred restaurant and member of the “Grands Chefs” Relais & Châteaux and “Grandes Tables du Monde”, belongs to a "new generation of chef who re-invent the local products with malice". 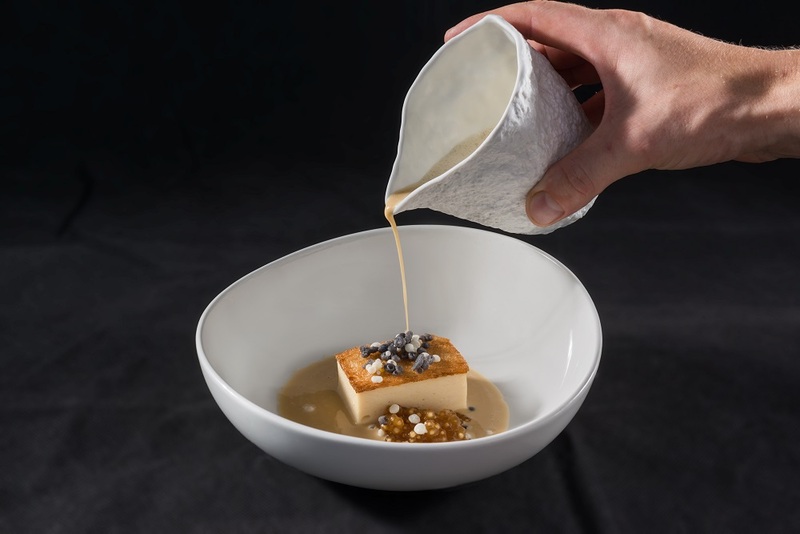 The chief redactor of the Guide Michelin Juliane Caspar qualifies his style of "very subtle" and find his compositions very "surprising and harmonious". 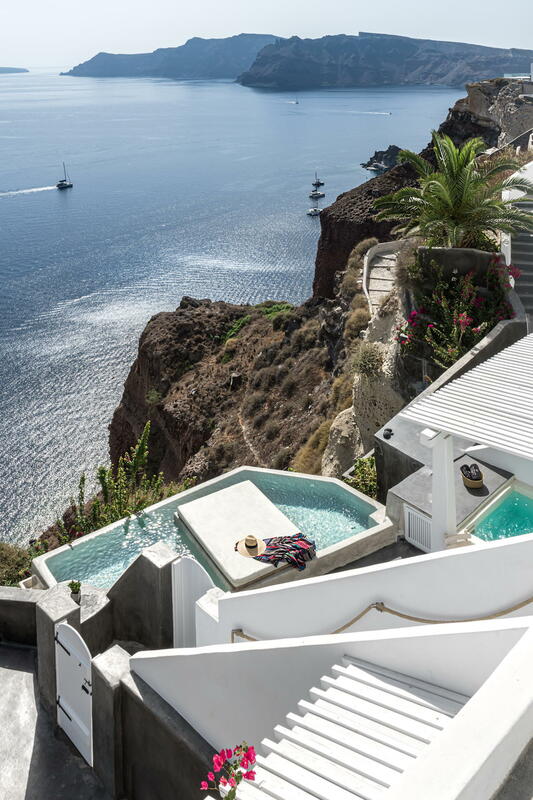 Leading the kitchen of the first restaurant in Oia, Emmanuel could prepare anything less than a Menu based on the unique island’s produce. 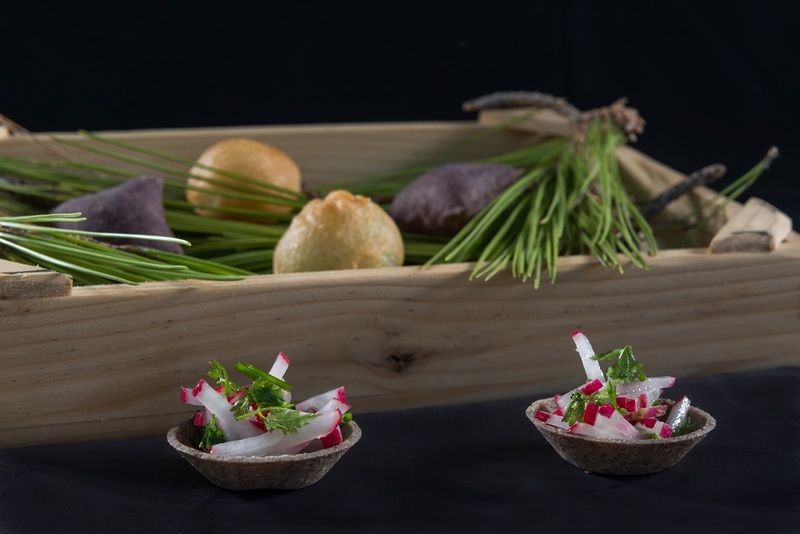 The essence of the menu was created aﬅer Renaut’s ﬁrst visit last summer at a magic island, a peaceful place with inﬂuences from the local products, the sea and the mountain, embraced by a team with passion for the best and respect to nature. 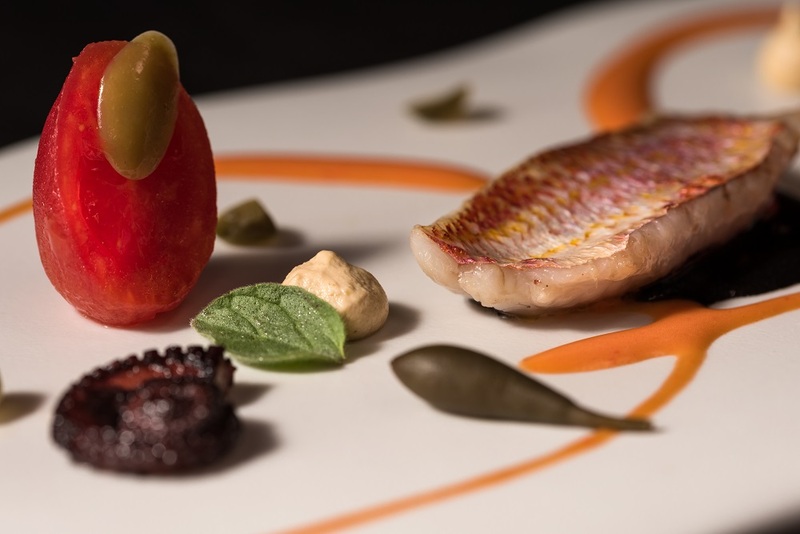 Bespoke dining experience from the Belgian three-Michelin starred chef of the Hertog Jan restaurant (Brugge, Belgium). 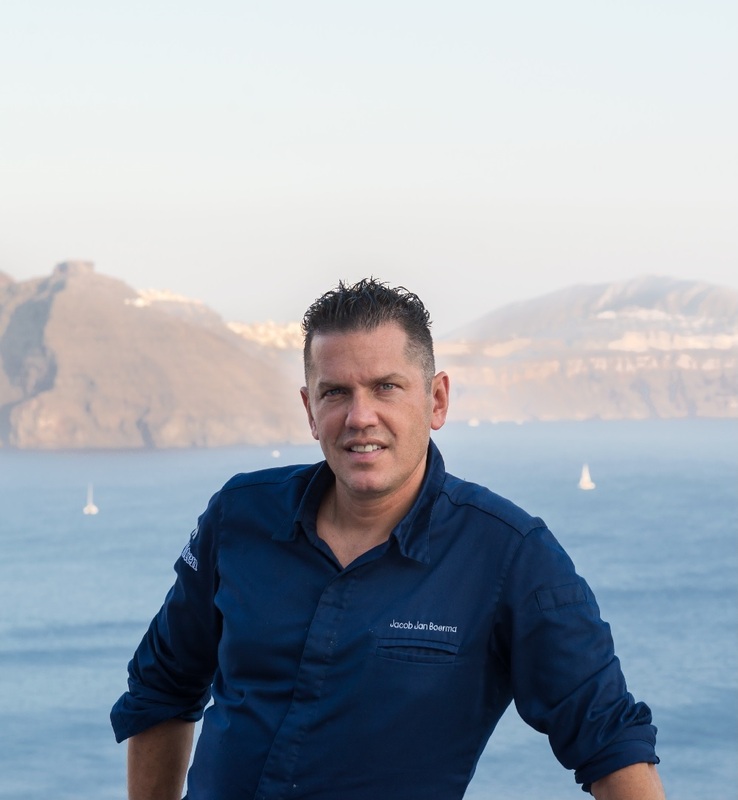 For Gert de Mangeleer cooking is all about passion, fun and bringing people together. Travelling, new ingredients and exchanging experiences drive his inspiration daily. 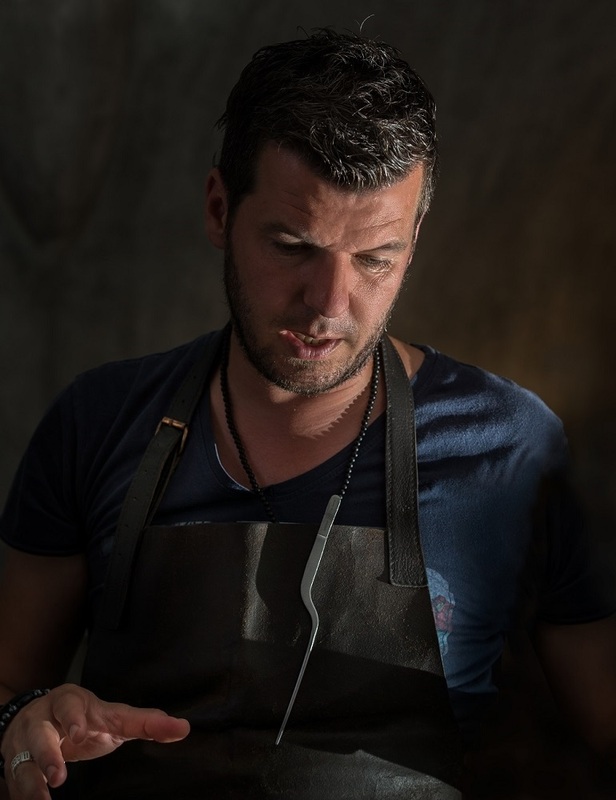 Being a Captain of Gastronomy for Flanders he strives to place Flanders as a culinary destination on a world’s gastronomic map. 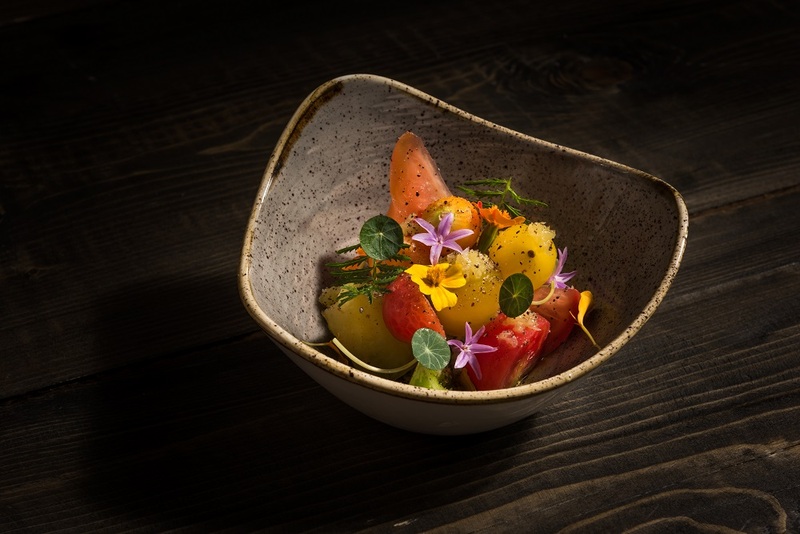 An uncompromising perfectionist, a skilled master of haute cuisine the Austrian-born chef Jacob Jan Boerma is persuaded that the key to a successful dish is the best quality produce. Being chosen as one of the 50 best chefs of the world (Le Chef) and awarded with three Michelin stars, he experiments with new ingredients and cooking techniques, delighting his guests with perfectly balanced dishes. Emmanuel Renaut is the Chef and founder of Flocons de Sel, the legendary 3 Michelin Starred restaurant of Megève. This village of the Alps of southeastern France is where he invented his incredibly courageous and creative cuisine and his well known tendency to work with wild plants. 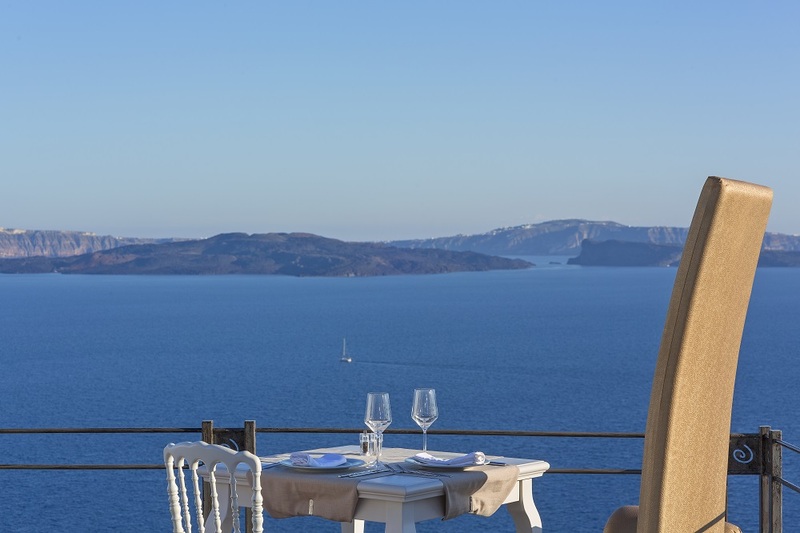 Flocons de Sel is also a member of the “Grands Chefs” Relais & Châteaux and “Grandes Tables du Monde”. 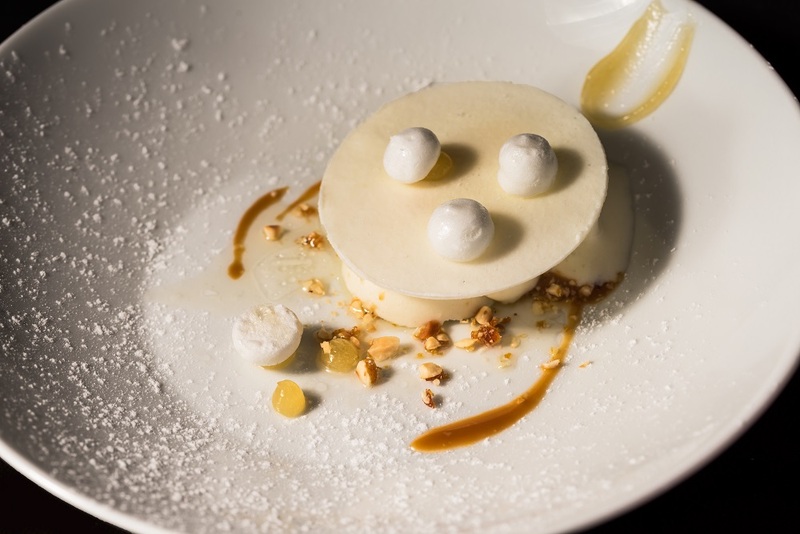 The opportunity to try Chef’s Renault’s cuisine is more than unique. 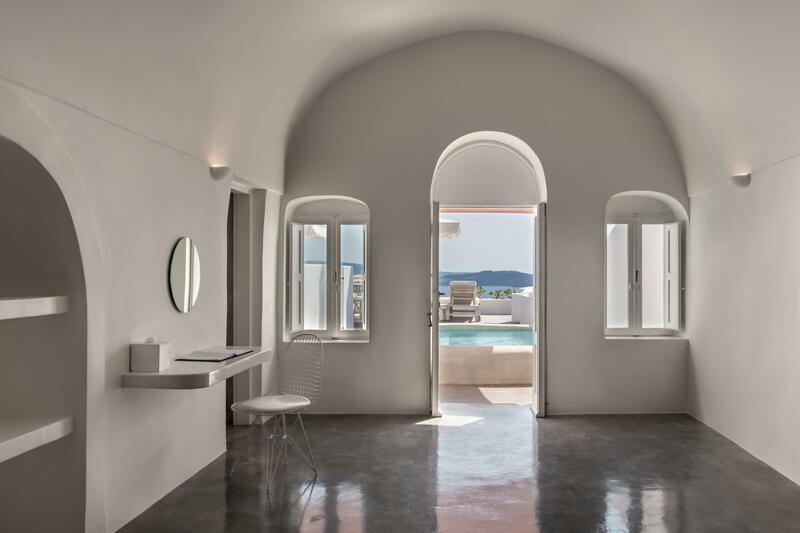 Spyros represents a new generation of talented chefs that strive to promote modern Greek cuisine among international gourmands. Original flavor combinations enhanced by seasonal produce, artistic presentation and contemporary techniques constitute the essence of his cooking style. 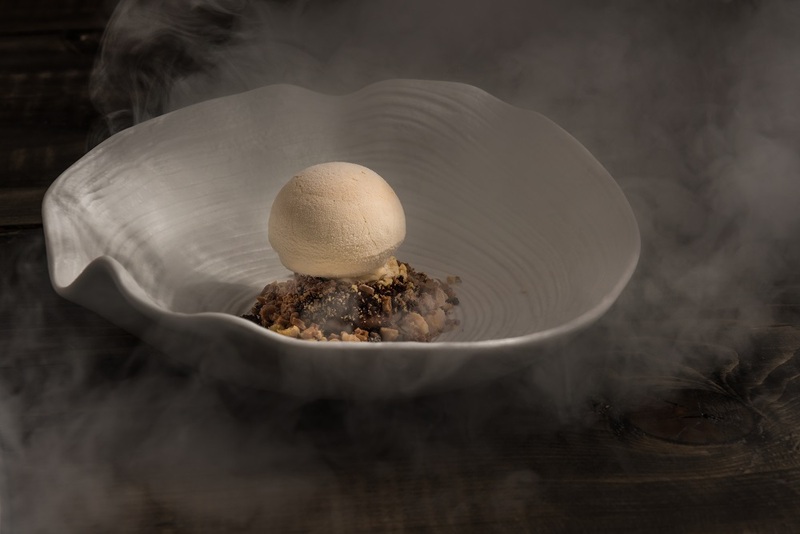 Leader of a two-Michelin-starred restaurant in London, Arnaud Bignon imbues with a sense of thrill the classic style of his home-country Cuisine, France. Allow him to take you on a trip of delightful tastes! A numerous times awarded chef takes cooking close to his heart. 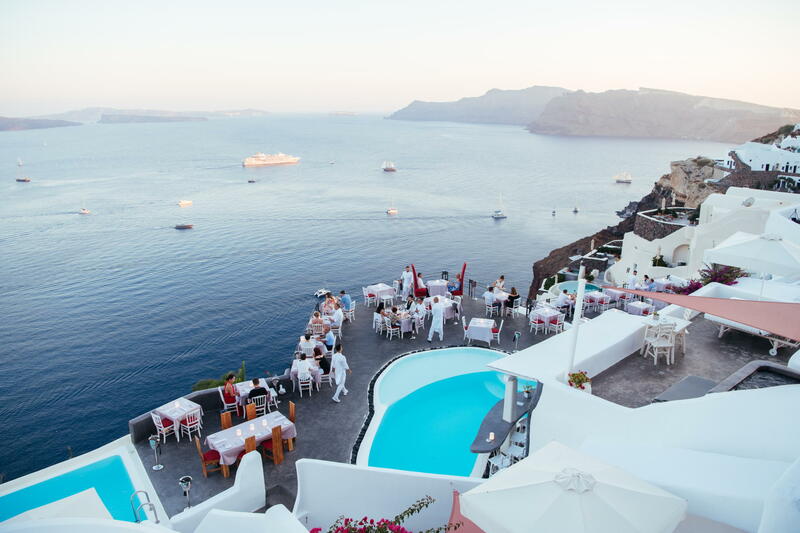 Lifestyle inspired, his nature-based cuisine is both bold yet delicate. Known also for his hands on approach to prepare and serve dishes on his degustation menu himself as well as coming out to explain the inspiration behind each of his creations. Please use the below form to talk to us!